– Kenyan agent and chairman of Athletics Kenya, Nairobi County Barnabas Korir writing about Haile Gebrselassie‘s resignation as president of the Ethiopian Athletics Federation. FLASH! 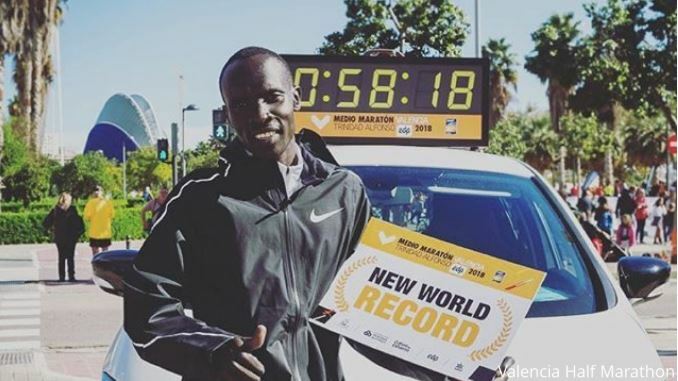 Joshua Cheptegei just broke the 15k WR in 41:04 with a 2:27 last km! 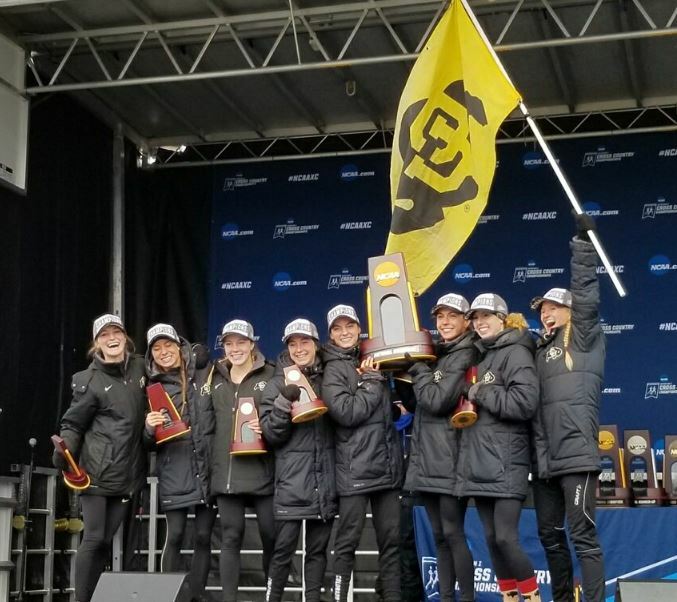 T&F News: Dani Jones And The Colorado Mindset Jones said despite being from Arizona, she was happy with the cold/snowy conditions as she’s been in Colorado for 3-years. 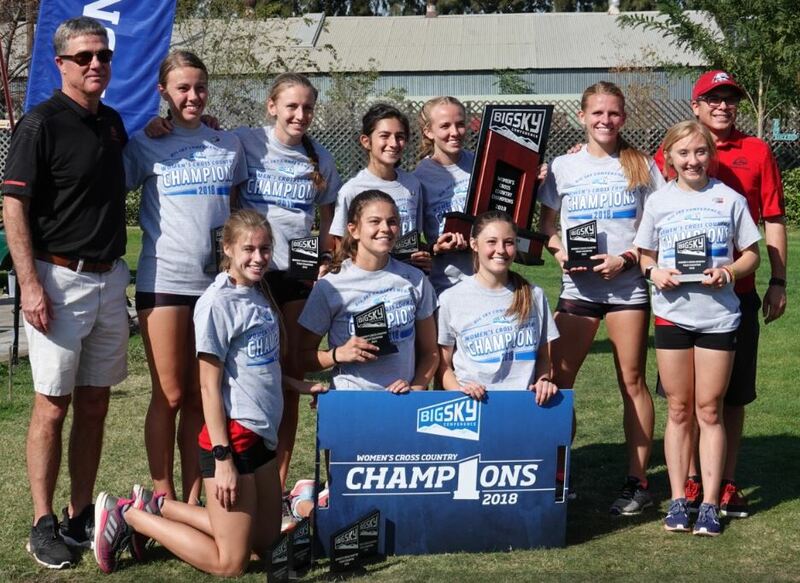 LRC Women’s Predictions: LRC LetsRun Fans Expect Weini Kelati And UNM To Win NCAA Titles On Saturday We’ve compiled the early votes from our prediction contest. 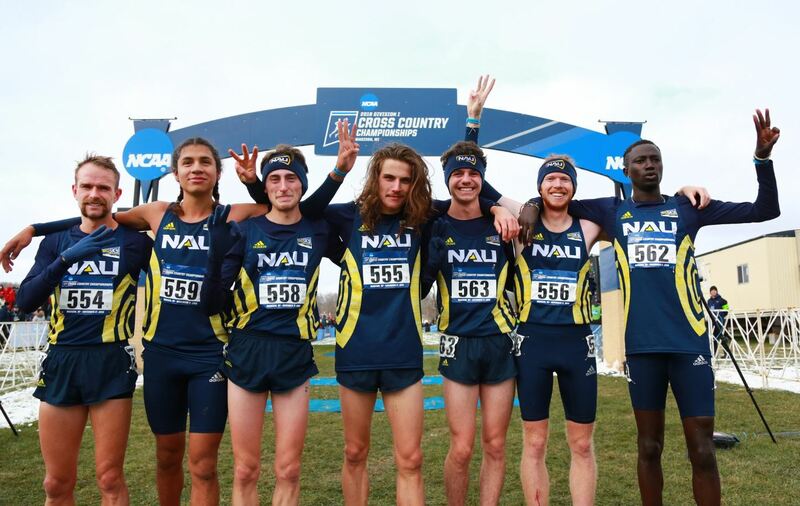 LRC Men’s Predictions: LRC The LetsRun Nation Votes: NAU Is HEAVILY Favored Over BYU, Fans Are Split Between McDonald And Fisher Fans are picking NAU at a more than 20-1 clip over BYU. 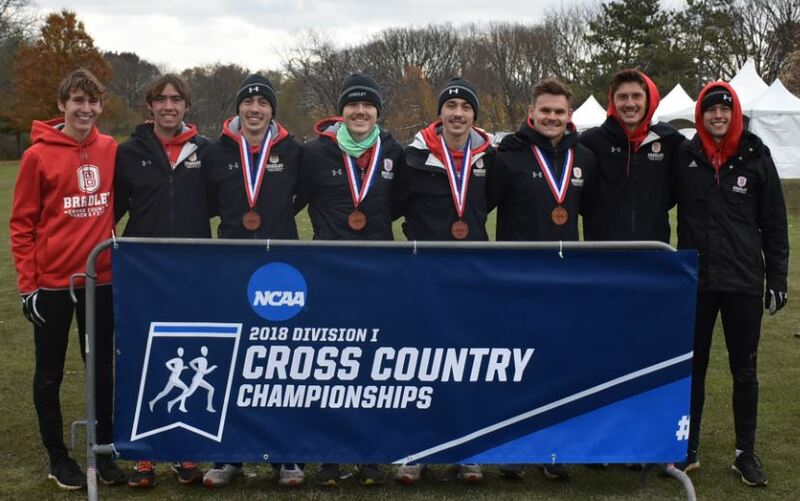 LRC Final Pre-2018 NCAA XC News: Mike Smith Believes The ’18 NAU Team Would Beat The ’16 & ’17 NCAA Champs, Allie O Wants To Race 10K At NCAA XC, & More On The Eve Of 2018 NCAA XC We give you the inside scoop on 2018 NCAA XC from after today’s press event in Madison. 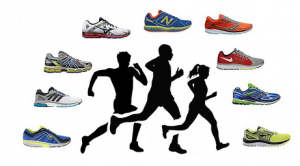 How will 2-4 inches of snow impact the race? 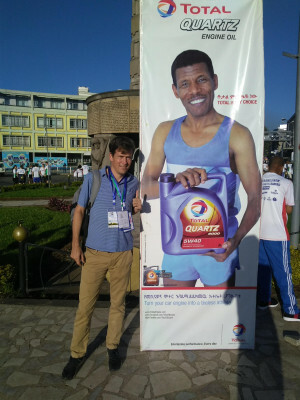 Halie Gebrselassie Insists His Resignation Was A Personal Decision He was only 2 years into a 4-year term, but said there was “no external pressure.” However, there was some controversy when a group of athletes protested over lack of facilities at the national cross-country championships. British Athletics Names 114-Strong World Class Program For 2018-2019 The list includes British 200m champ Beth Dobbin, who has battled PTSD after having an epileptic seizure as a teenager. 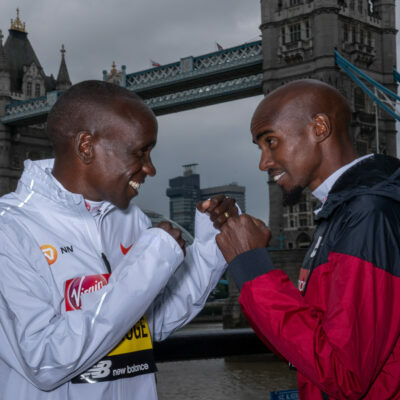 Mo Farah Included In British Athletics Lottery Funding For 2018-2019 No surprises there as Farah has said he wants to run the marathon at Tokyo 2020. BBC: “Can sport help to come to terms with grief and loss?” Greg Rutherford talks about how his grandfather died just before he flew out to Beijing for his first Olympics in 2008 and he missed the funeral. 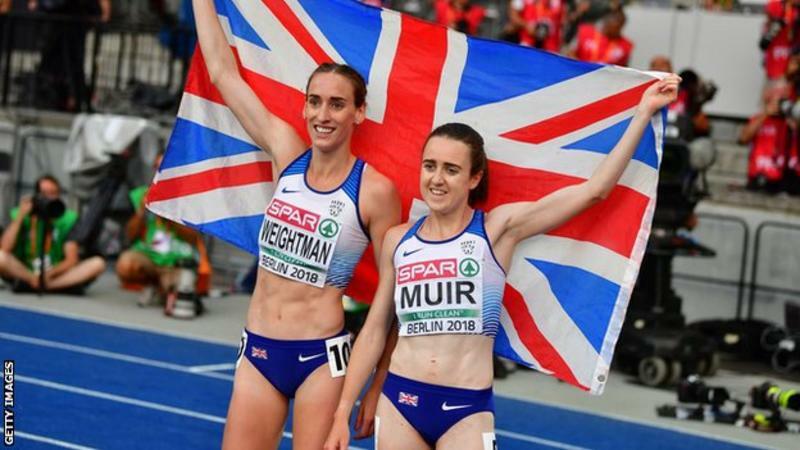 Laura Muir: “I don’t like taking anything. 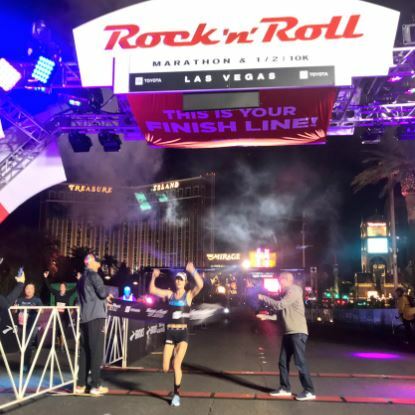 I don’t even drink coffee.” Muir says as a clean athlete she’s happy to be tested “every day of the year.” That’s the kind of attitude a clean athlete should have. Tickets For Doha 2019 Now On Sale You can get finish line seating for $80 and cheap tickets for $16 … you just have to travel to Qatar. 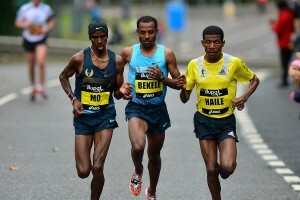 Ethiopia’s Yebrgual Melese (2:20:37) And Abdiwak Tura (2:09:20) Make It Achieve An Ethiopian Double At The Shanghai Marathon It was a super tight finish in the men’s race as Tsegaye Mekonnen finished second with the same time and Dickson Tuwei was only 1-second off in third. 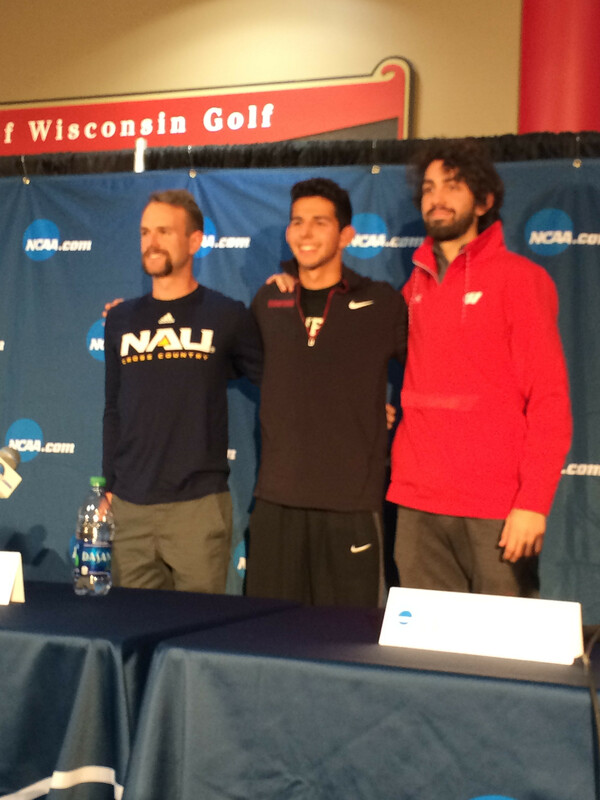 December 2: CIM Set To Host USATF Marathon Championships For The Second Year The men’s race is led by 7 sub-2:14 men including Nick Arciniaga (2:11:30), Matt Llano (2:12:28) and Daniel Tapia (2:12:28). 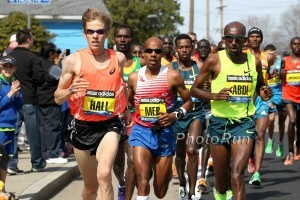 The women’s race has former Olympian Janet Bawcom (2:29:45) and Stephanie Bruce (2:29:35). Hammer Throwers Wojciech Nowicki And Anita Wlodarczyk Are Polish Athletes Of The Year There’s something about Poland and the hammer throw. 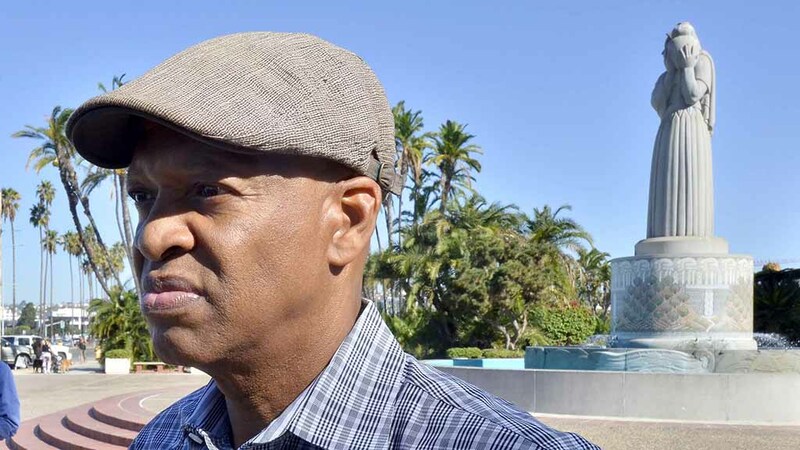 Times Of San Diego: Former Olympic TJer Willie Banks Seeking To Oust Stephanie Hightower As IAAF Council Rep But even if he wins the USATF vote, will it matter? Four years ago, Bob Hersh won the vote 392-70 over Hightower, but the USATF board chose her as the IAAF council rep anyway. 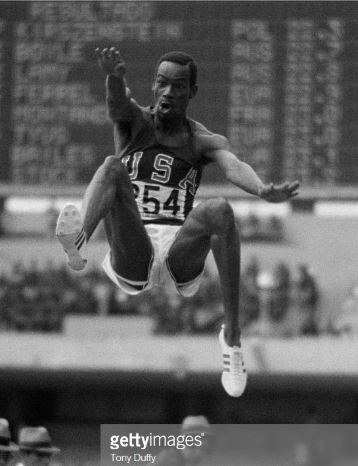 Thankfully this time there are some new by-laws that will make it harder for the USATF board to go against the members’ vote. 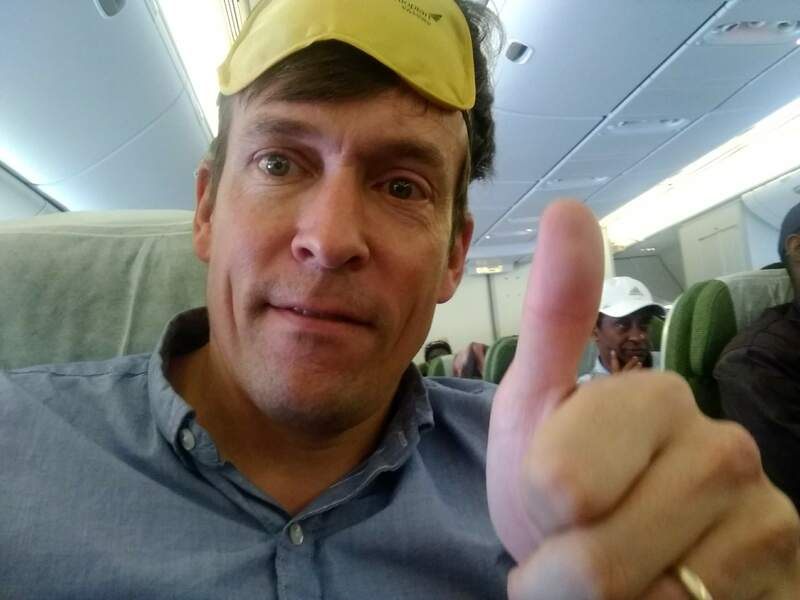 InsideTheGames‘ Mike Rowbottom: “Haile Gebrselassie Pays Personal Price For Political Pressures” Rowbottom explains that Geb’s resignation is the result of established coaches/officials fighting against his proposed pro-athlete changes. Sounds like what we’ve heard the USATF board had against Vin Lananna before suspending him. Former GB Track Stars United In Bid To Save Crystal Palace Stadium From Bulldozers Crystal Palace used to host a Diamond League meet every year before it moved to the Olympic Stadium after 2012. 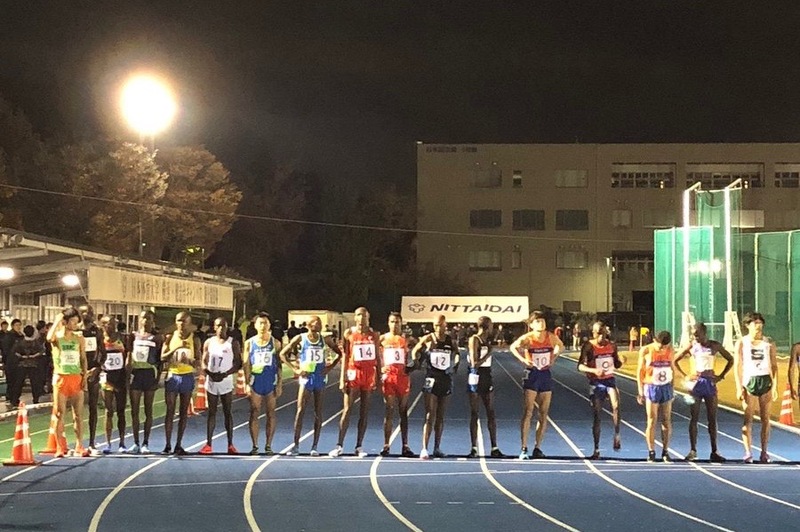 LRC Kellyn Taylor PRs, Ruth Chepngetich Makes History, Edward Cheserek Is Back, An Impressive Run In Japan, And Will Someone Die In Tokyo 2020? 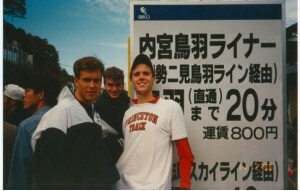 We span the globe and look back at a week where a 2:18 was run in Istanbul. African Union Propose Age Limit For WADA President Which Would Prevent Linda Helleland From Standing For Election They are calling for WADA presidential candidates to be at least 45 years old in a move interpreted as an attempt to block 41-year-old Helleland.